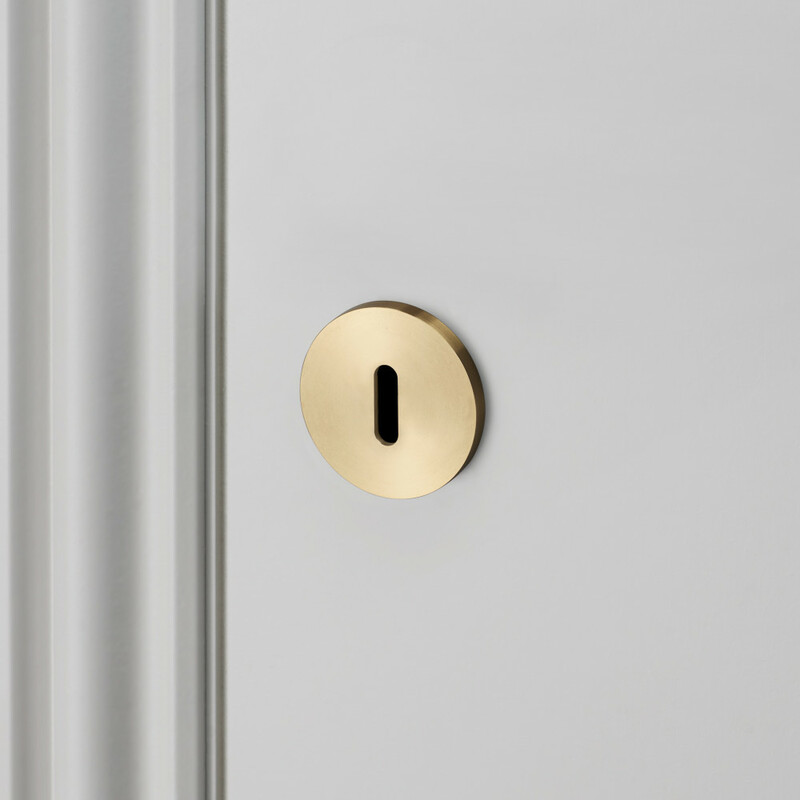 The KEY ESCUTCHEON PLATES are made from solid metal and available in steel, brass, black and smoked bronze finishes. 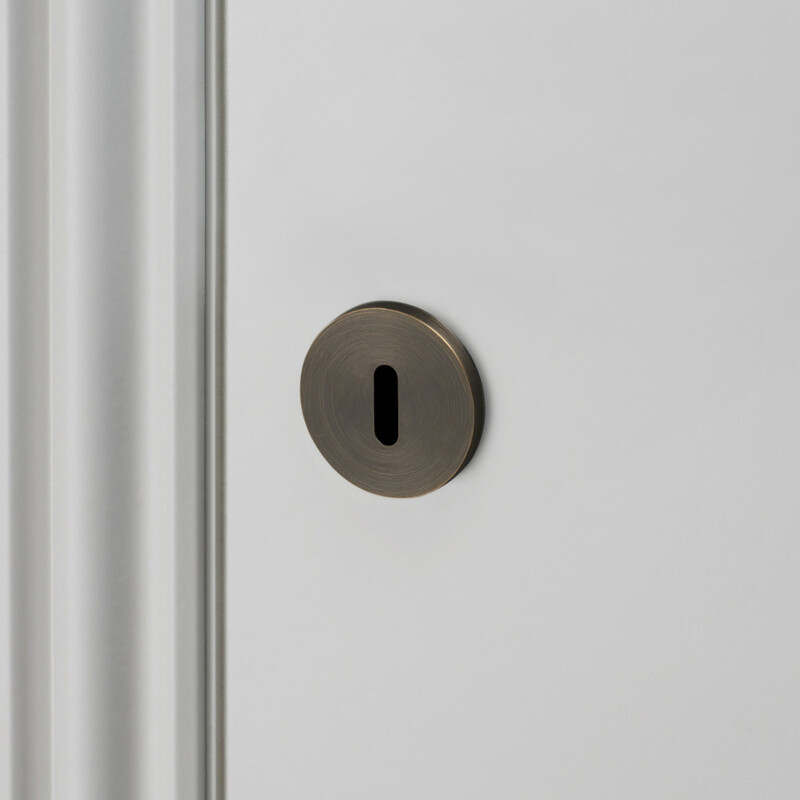 This HARDWARE range has been designed to complement our solid DOOR LEVER HANDLES. Depending on your installation, our KEY ESCUTCHEON PLATES are available in 27mm and 35mm. You can also choose between our standard KEY ESCUTCHEON PLATE or our EURO CYLINDER KEY ESCUTCHEON PLATE.